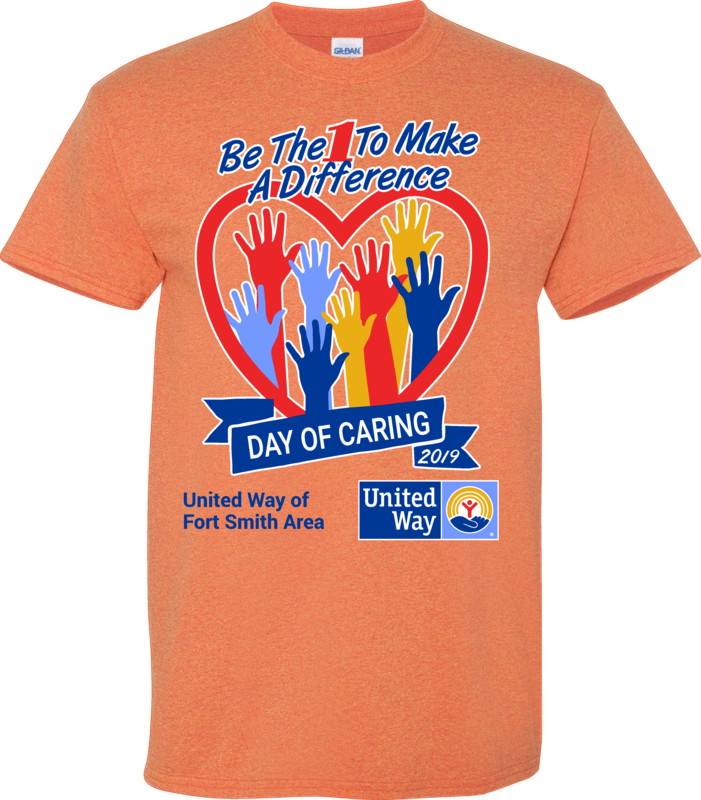 Day of Caring! April 25th! Follow the registration link below. Click on each city name to see available projects! Register by March 15 in order to receive a free t-shirt. 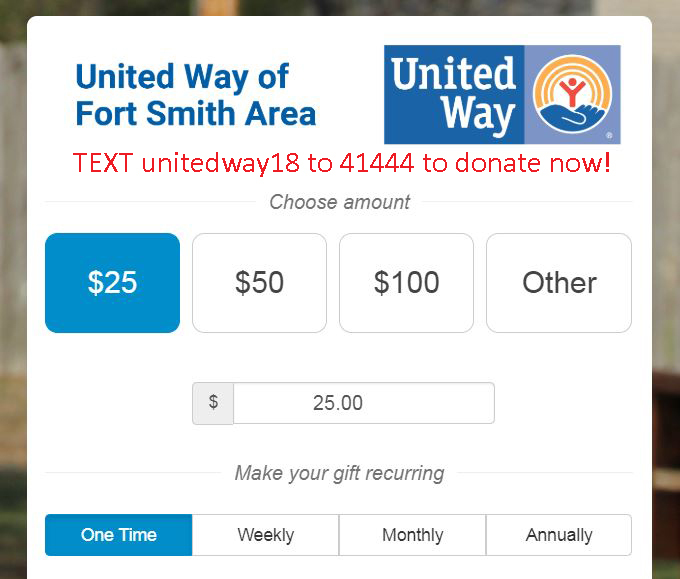 United Way of Fort Smith Area has provided change in our area. 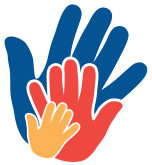 We mobilize our community in ways that no single agency, individual, or government can to enhance the ability of people to care for one another. 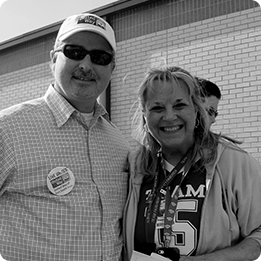 United Way addresses the needs important to people who live and work in Crawford, Franklin, LeFlore, Logan, Sebastian and Sequoyah counties. 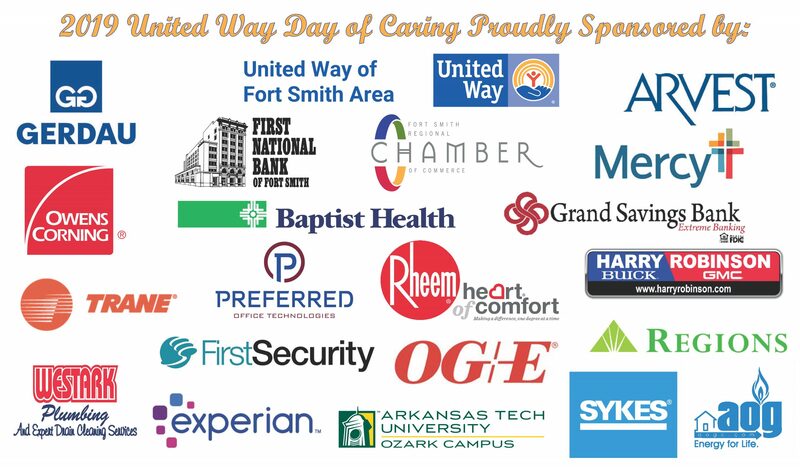 The United Way of Fort Smith Area provides funding, advocacy, and volunteers to 34 Partner Agencies in Sebastian, Crawford, Franklin, and Logan counties in Arkansas and Sequoyah and LeFlore counties in Oklahoma. Every year, over 700,000 individual services are provided to citizens of all ages in this community. Local school children received nutritional meals and snacks on weekends. 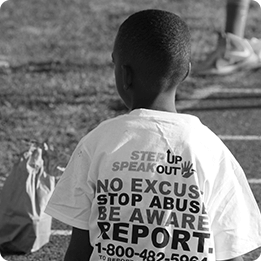 Men, women, and children received services and entered counseling to help them cope with crisis, abuse, and addiction. 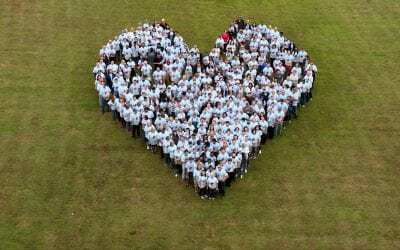 Youth and teens took part in recreational, educational, and character building activities. Local children received quality per-school services and early learning materials. 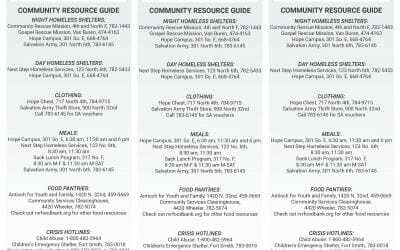 Men, women, and children experiencing homelessness and instability were provided safe shelter and basic needs. 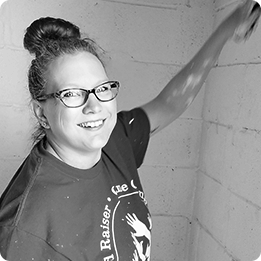 Adults returned to school, attended literacy programs, and were provided job training to help become prepared for society and the workforce. Click on a section of the map or the county names to learn more about how we help our community. 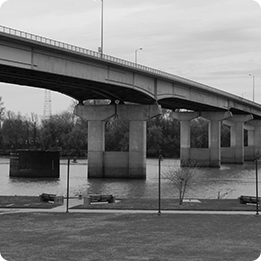 We serve the Crawford, Franklin, LeFlore, Logan, Sebastian and Sequoyah counties.